Stream and record up to 16 channels of video with the Pro Series 16-Channel 12MP NVR from Hikvision at resolutions of up to 3840 x 2160. 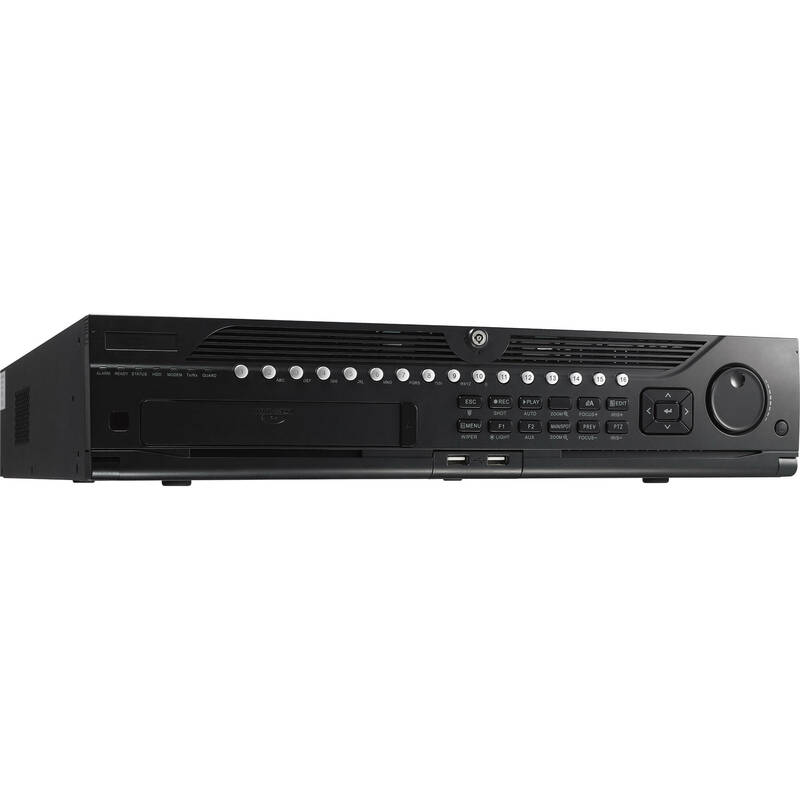 Equipped with eight SATA ports, the NVR can be configured to have internal storage of up to 48TB (16TB pre-installed). External storage options include PCs via Internet connection, network servers, USB storage devices, and eSATA devices. H.265, H.264+, H.264, and MPEG-4 compression are supported, enabling you to choose the format that works best for your application.